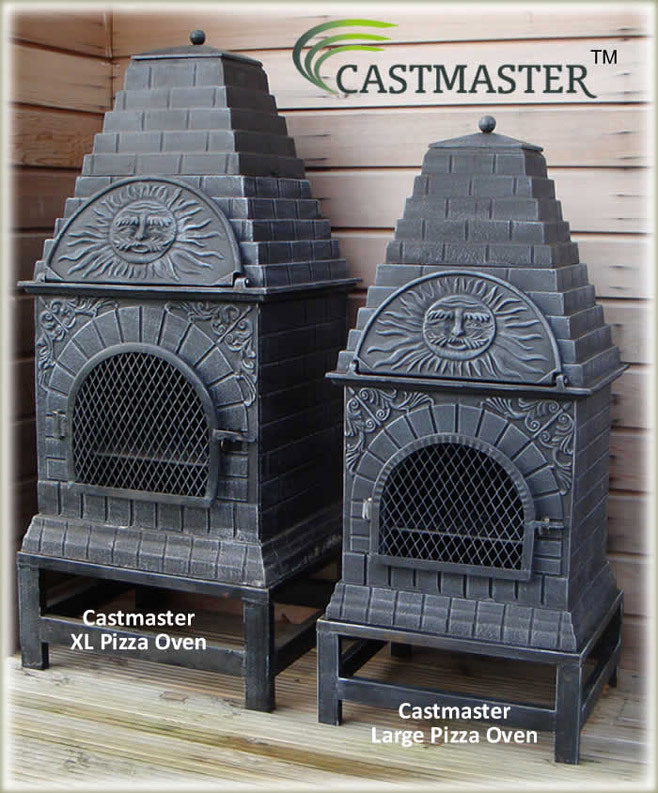 Buy the Castmaster - Versace style Cast iron outdoor Pizza oven online from the largest range of chimineas in the UK . May I take this opportunity to thank you for taking the time to discuss your chiminea products with me recently. The Pizza Oven arrived two days later and looks fantastic! Your website is colourful, informative and well laid out. I would be happy to recommend you to my friends... Paul Evans. Ordered Wednesday, delivered Friday, first Pizza Saturday evening . Thank you ever so much it's marvelous.. Peter Mcall.. 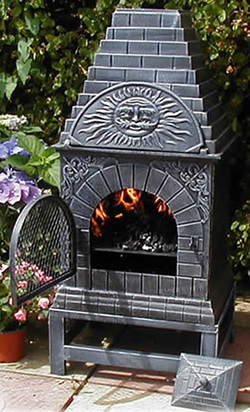 Modeled from a traditional outdoor pizza oven design, these Versace style pizza ovens are the perfect companion for those cool evenings out on the terrace, patio, deck or in the garden. What beasts they are; Fantastic chimineas complete with a built in oven for baking and barbecuing. Simply open the "Versace" style pizza oven door and start baking within the oven, or lift off the complete chimney section to use as an open top BBQ. This pizza oven cleverly brings together rustic good looks with contemporary functionality to create a convenient heating source and outdoor oven. 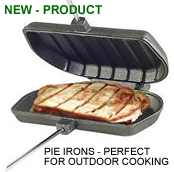 Each one comes complete with a matching rain cap, Iron stand, fire grate, hinged fire guard door and BBQ / oven grill. 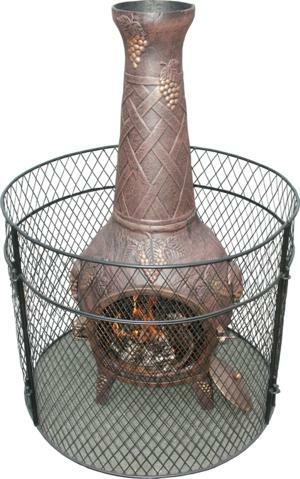 Our Large, & XL size are Finished in antique pewter colour. Very minor assembly. Tip* Place items being cooked in the oven on a baking tray. Remove chimney to reveal the open top BBQ area. XL Pizza oven - 125cms Tall / 55 cms wide / 45 cms deep. 110Kg's Shipping weight. Colour Charcoal Black. Large Pizza Oven - 107cms Tall / 47cms wide / 40 cms deep. 65Kgs Shipping weight. Colour Pewter. Tailored covers available for both our pizza ovens. Our Deluxe Pizza Oven covers are tailored to fit our Pizza ovens. 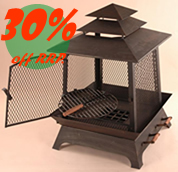 Water resistant woven black polyester fitted chiminea cover with drawcord for simple securing. UV stabilized. Will also fit the XL Plus Pizza oven, simply place the chimney extension inside the oven before covering. 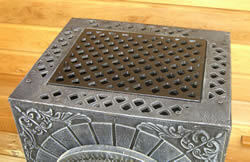 Deluxe XL Pizza Oven Cover £16.95 when ordered with a chiminea. 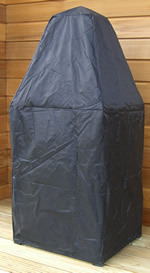 Deluxe Large Pizza Oven Cover£13.95 when ordered with a chiminea. You can always use a regular pizza spatula to get your pizzas, breads and foods into and out of your Forno Buono pizza oven. By why settle for a regular pizza peel when you can upgrade to this beast?! The Pro Pizza Peel is 87cm of stainless steel excellence. You'll be the envy of all who survey this beautiful tool! Ever the cooking pro, you'll look the part with one of these pro pizza peels. Just like the professionals use at Italian restaurants or at the brick ovens in Napoli. Please note, we will add £4.95 P&P for Peels if ordered separately. 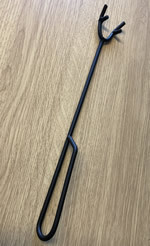 Pro Pizza Peell £21.95 when ordered with a Pizza Oven. The Forno Buono Pizza Stone is fabulous for creating authentic crisp pizzas and much more such as baking breads, cookies, rolls, biscuits, and other baked goods. Whilst baking pizza and other foods the Forno Buono Pizza Stone reduces hot spots creating great results as food is cooked evenly. The ceramic plate also keeps food warmer for longer, so if you are entertaining guests or simply cooking for the family and serving up it really is extremely convenient. 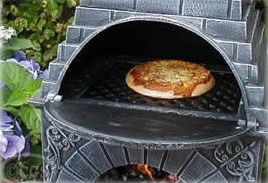 Creating authentic crisp pizzas & more - baking breads, cookies, rolls, etc..
Pizza Stone £12.95 when ordered with a pizza oven.